Meitu Inc., publisher of the world renowned photo-editing app Meitu, is dedicated to the pursuit of beauty around the world. 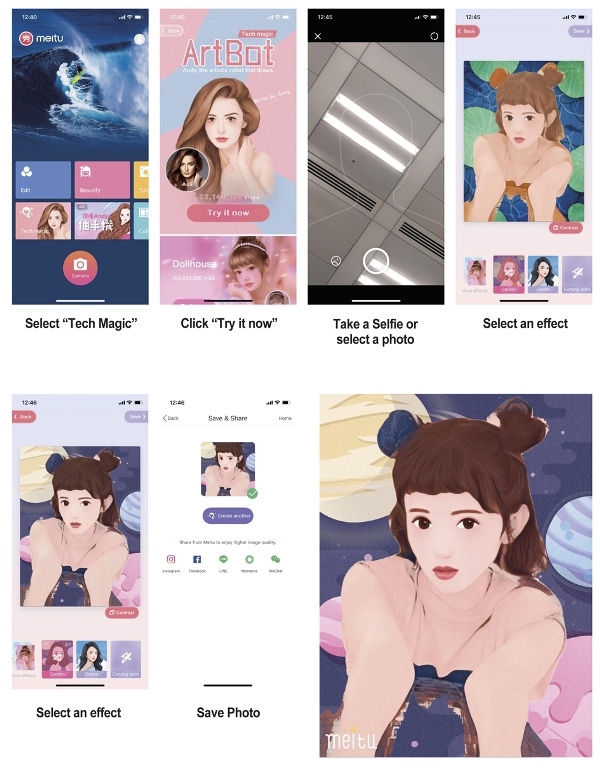 For almost 10 years, Meitu has been an innovator of apps that generate 6 billion photos per month globally. Today, Meitu managed to expand its expertise to Artificial Intelligence (A.I.) and created its first ever A.I. painting robot - Andy, the ArtBot.